According to a press release by the Greek police, its Cybercrime division has arrested an eighteen-year-old and identified two other teenagers it accuses of having defaced the Greek Ministry of Justice website. 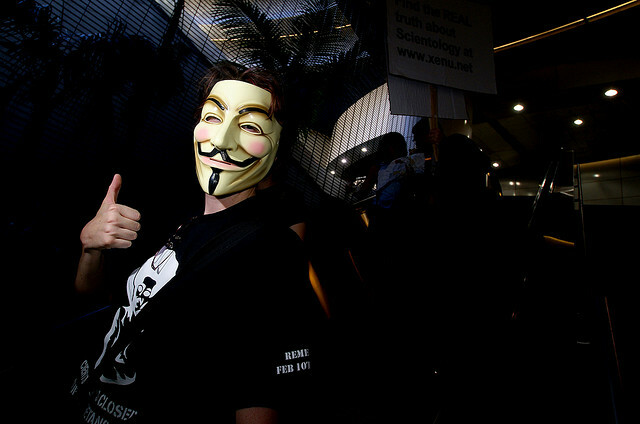 As you may remember, the attack was taken on the name of Anonymous as a protest against against the signing of the controversial ACTA treaty by the Greek government. According to the police, the culprit for this defacement is a local team known as Greek Hacking Scene (G.H.S.) which is believed to have worked in collaboration with people outside Greece. Aged 16, 17 and 18, the three targeted schoolboys are suspected of taking part in this group under the nicknames ‘delirium’, ‘nikpa’ and ‘extasy’. The Greek Cybercrime division has found electronic traces that supposedly lead to the subjects and claim that they’ve attacked many sites in the past. Besides the arrests, the unit also seized 12 HDD and 3 notebooks. From a legal standpoint, the three teenagers are charged with unauthorized access to computer systems under article 370 of Greece Penal Code, and the file is now in the hands of the district attorney. It’s worth noting this could be just the start, as the police continues its investigation to identify other members of the group and expects to make more arrests in the next days.